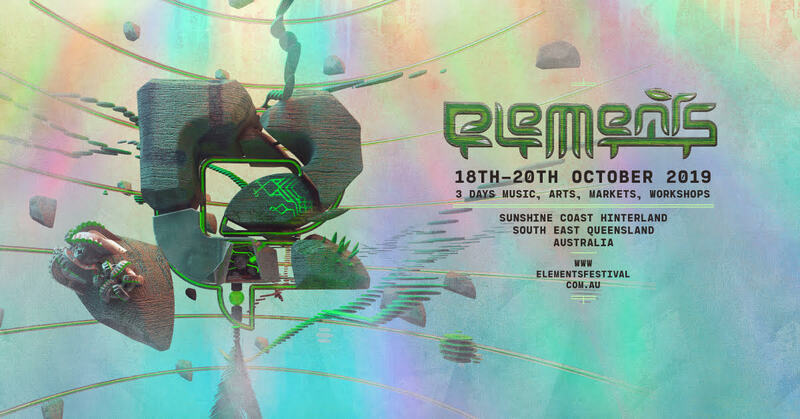 To gain access to the Elements Festival 2019 site, your vehicle will need to have a vehicle pass clearly displayed. The small $20 fee covers our traffic management costs while this policy helps promote car-pooling and reduces the overall number of vehicles on-site. This has a positive impact on the environment, the local community and, last but certainly not least: you. With less vehicles getting around, you get to enjoy a safer and less crowded camping area. While vehicle passes may be purchased on entry at the front gate, we encourage you to be considerate of your fellow Elementals and grab one online. This is nice and easy for you while also cutting down processing time at the gate. Motorbikes get a free pass in and, if you want to drive to site but won’t need your car during the festival, you’re more than welcome to leave it in our car park (just outside the gates) and walk into the Elements world.